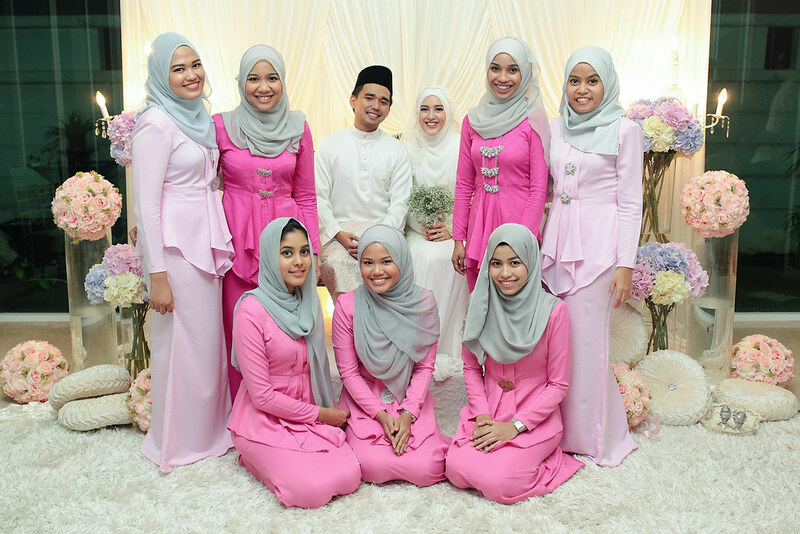 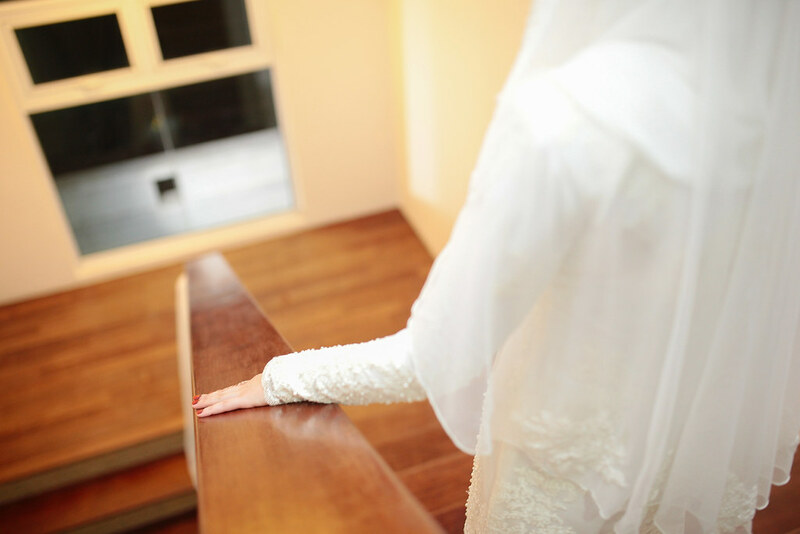 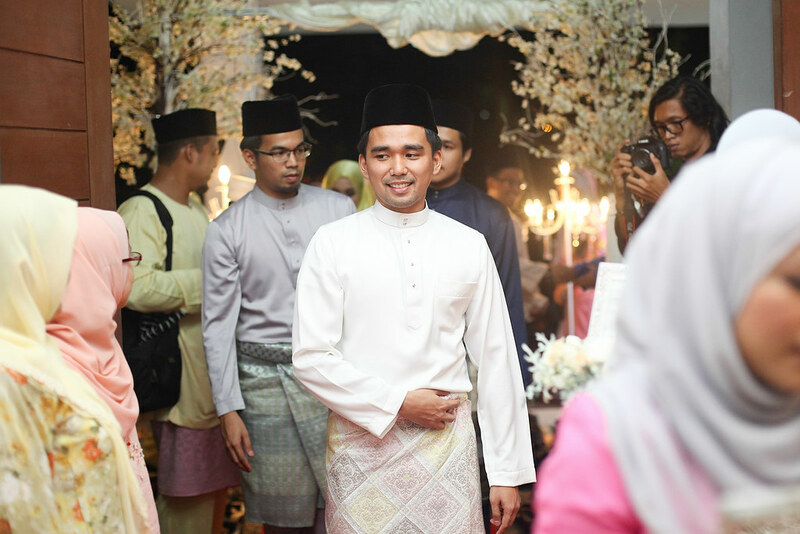 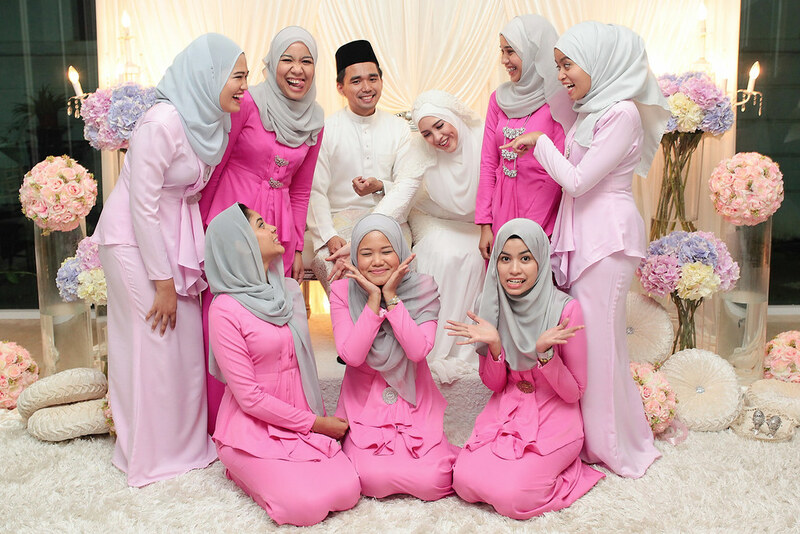 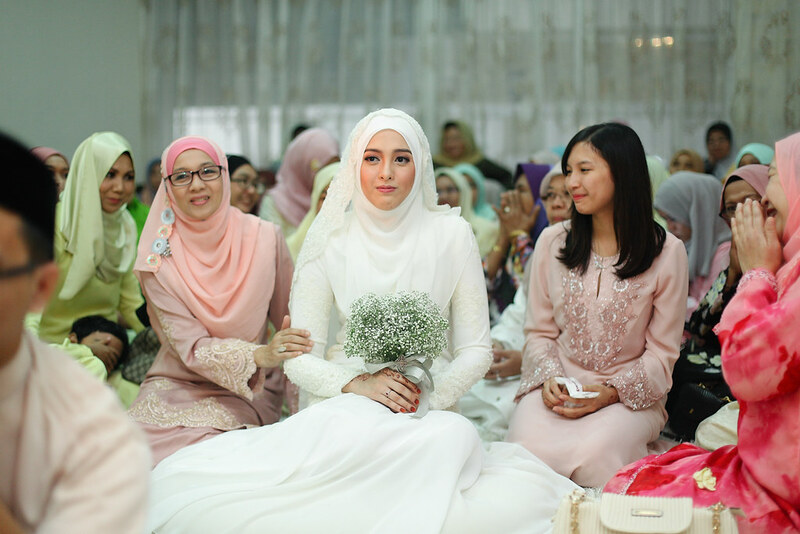 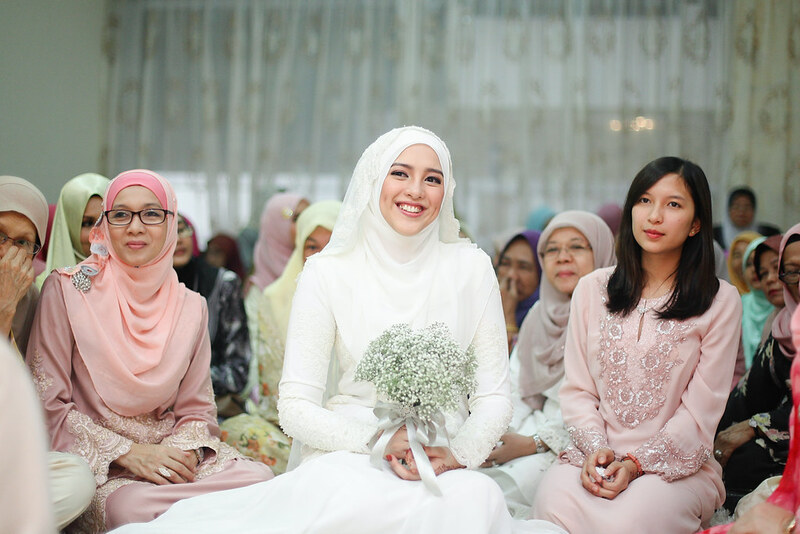 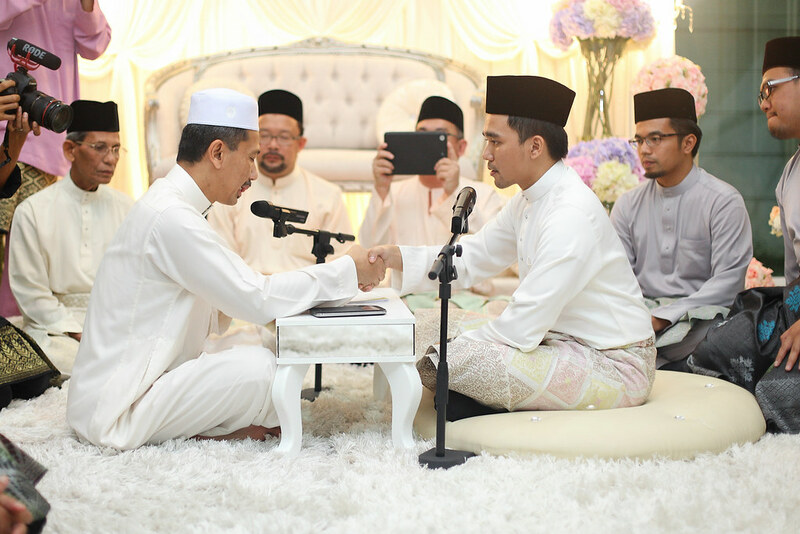 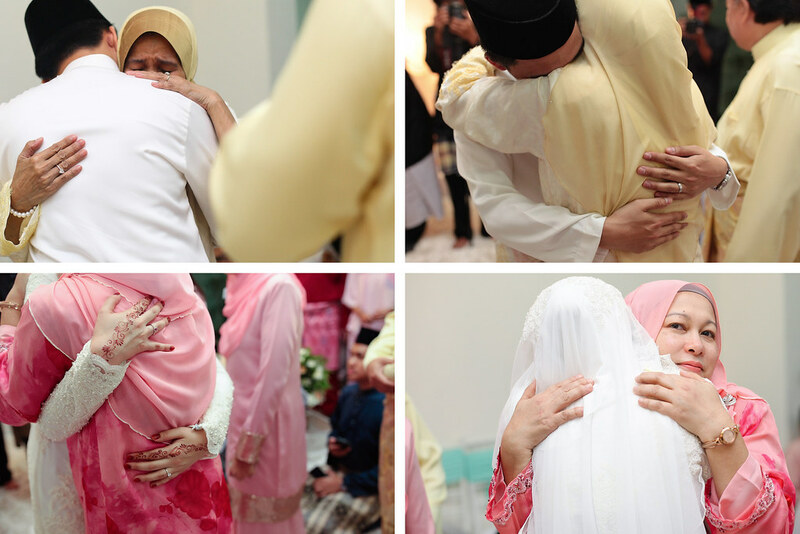 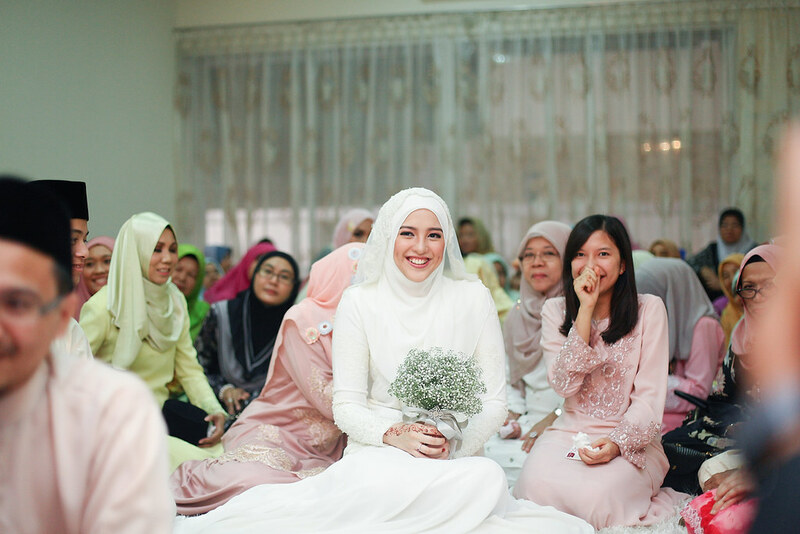 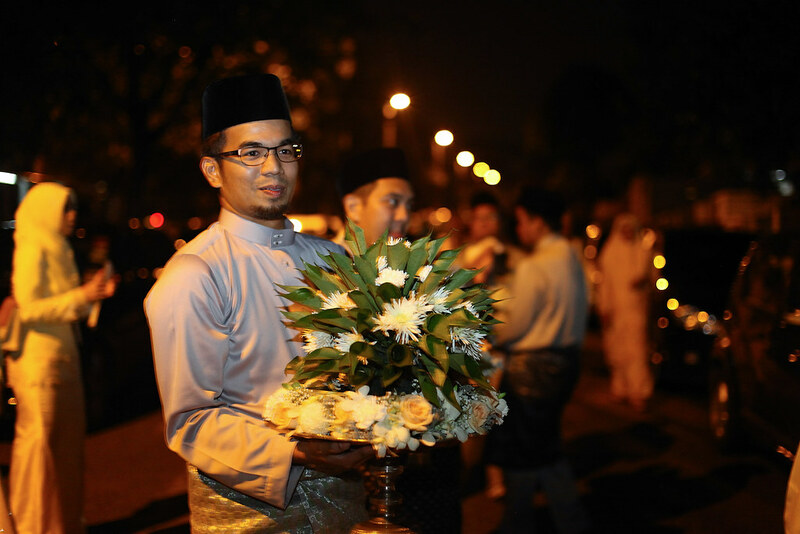 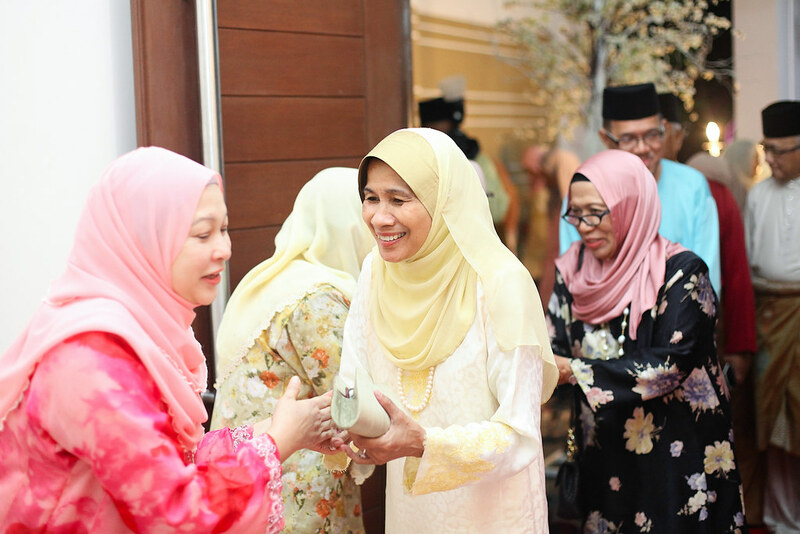 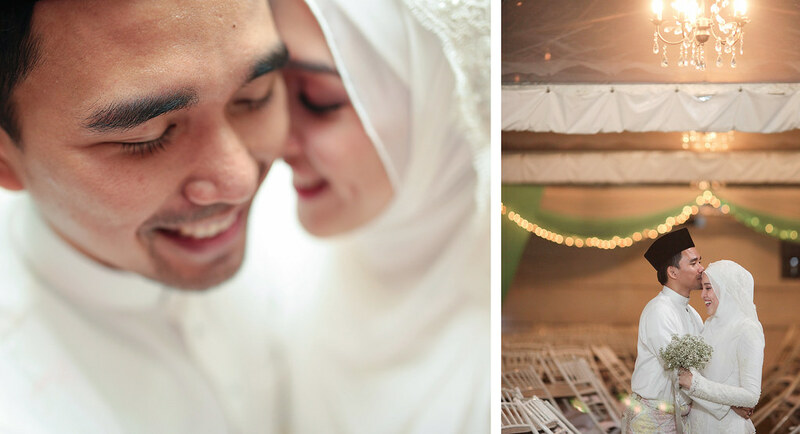 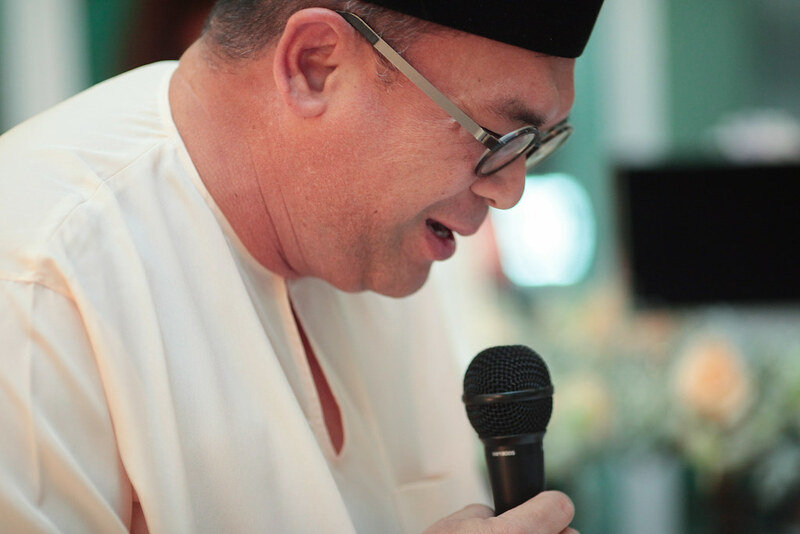 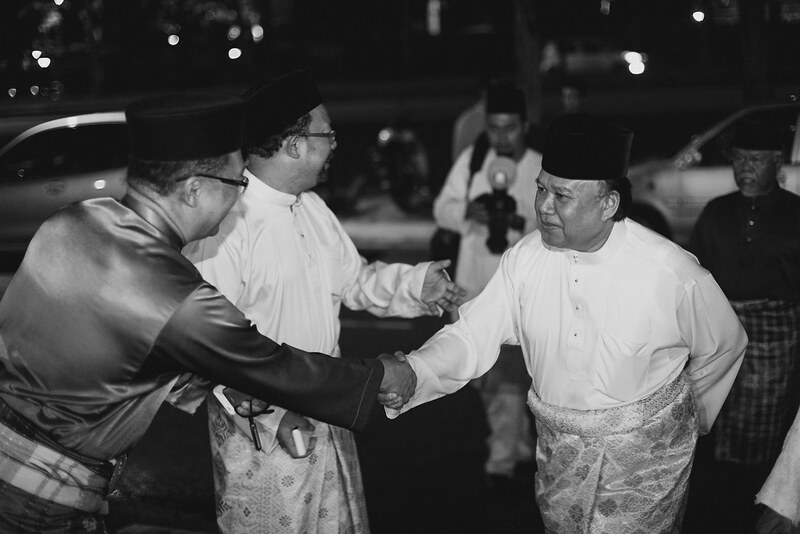 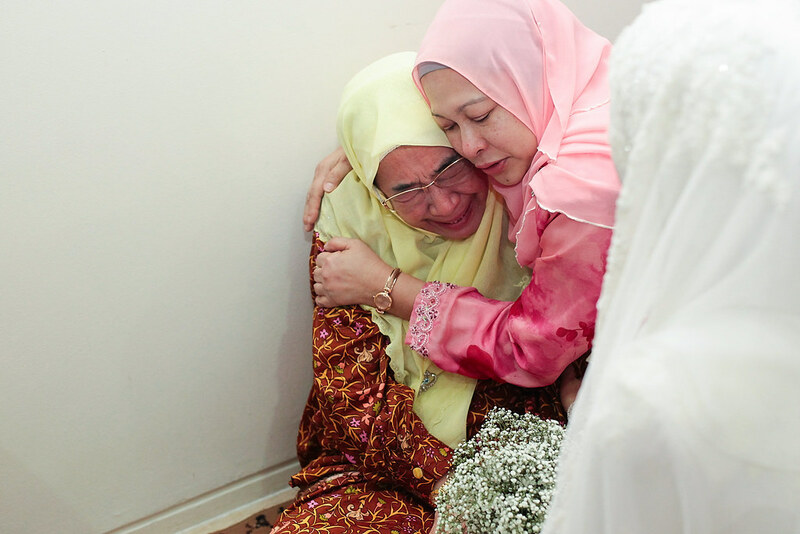 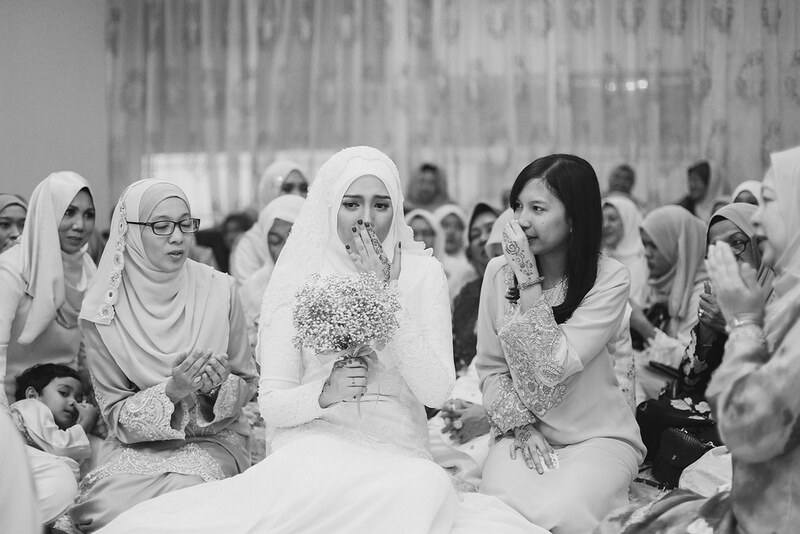 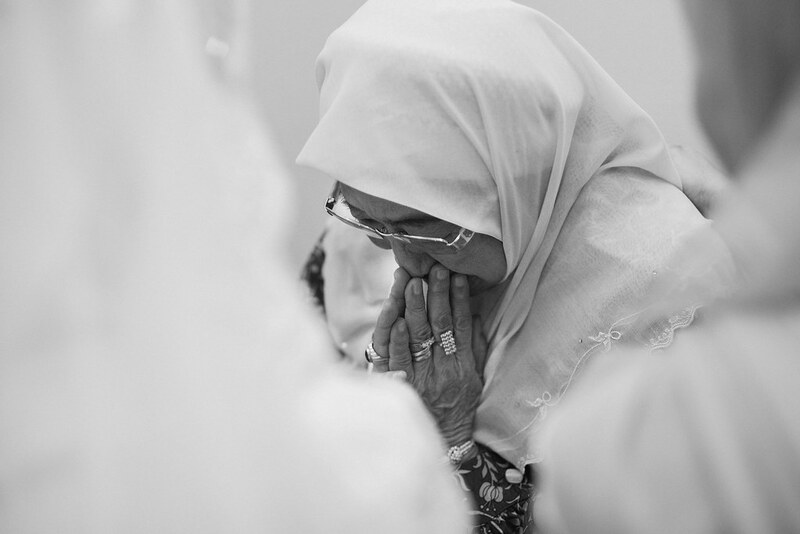 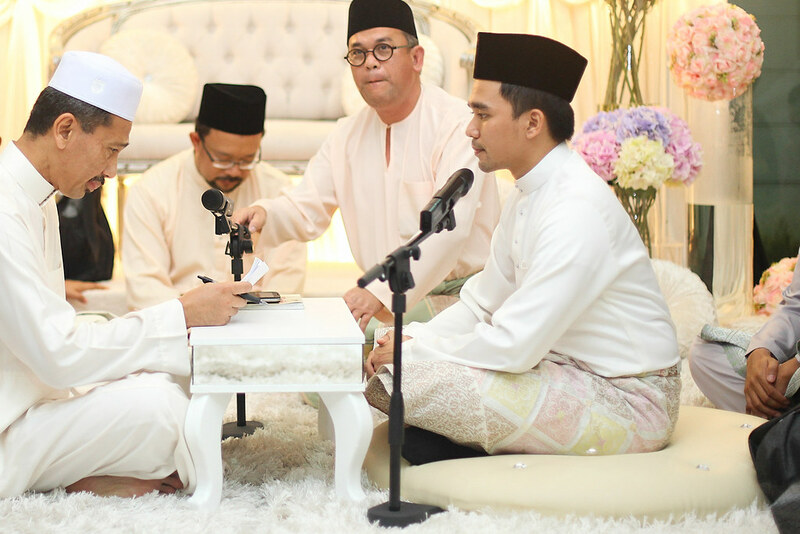 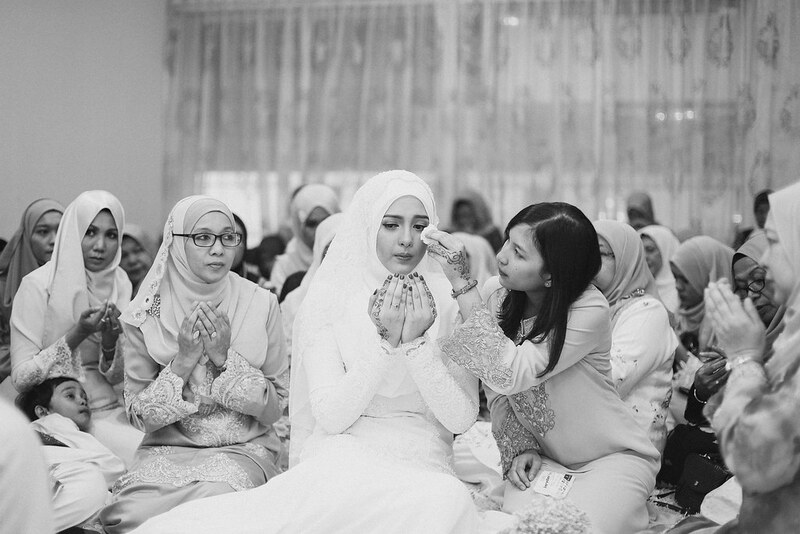 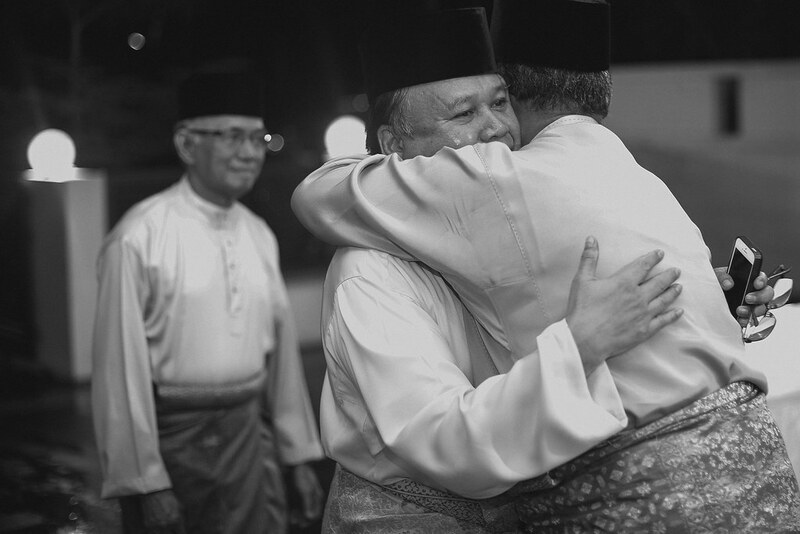 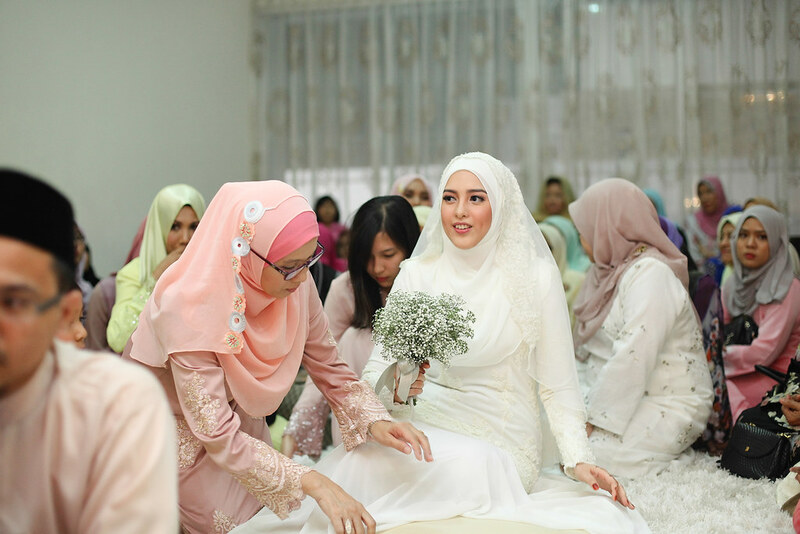 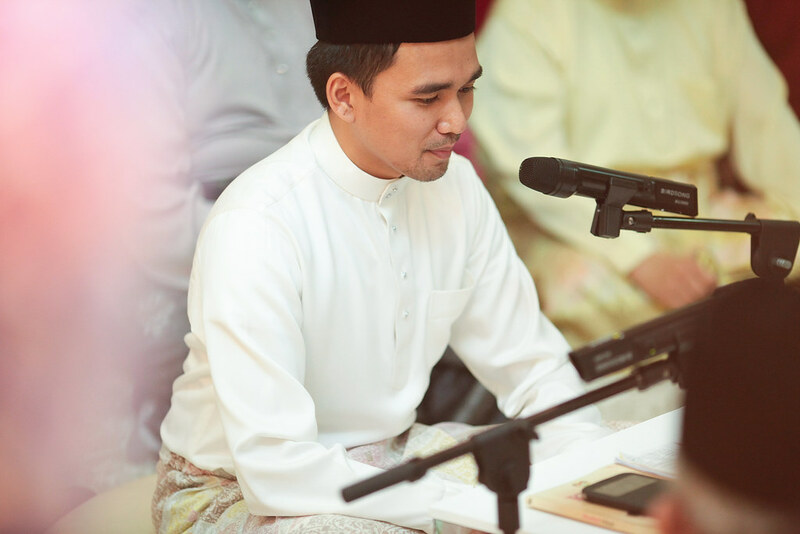 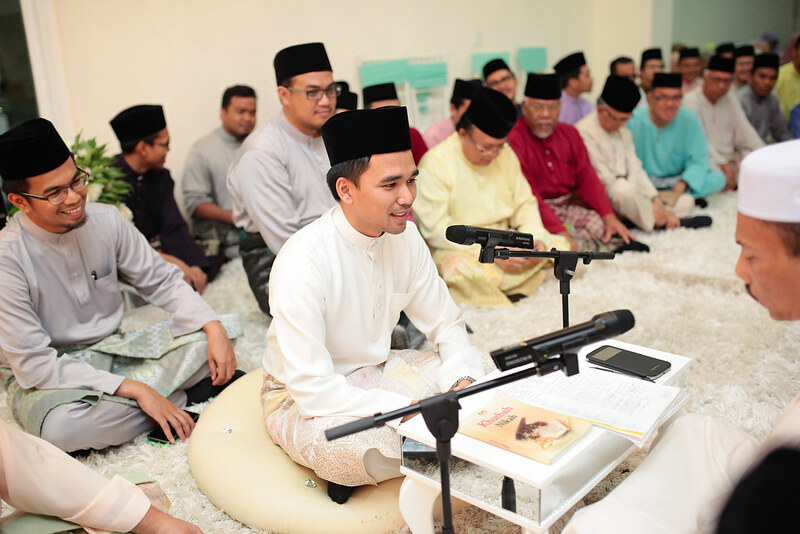 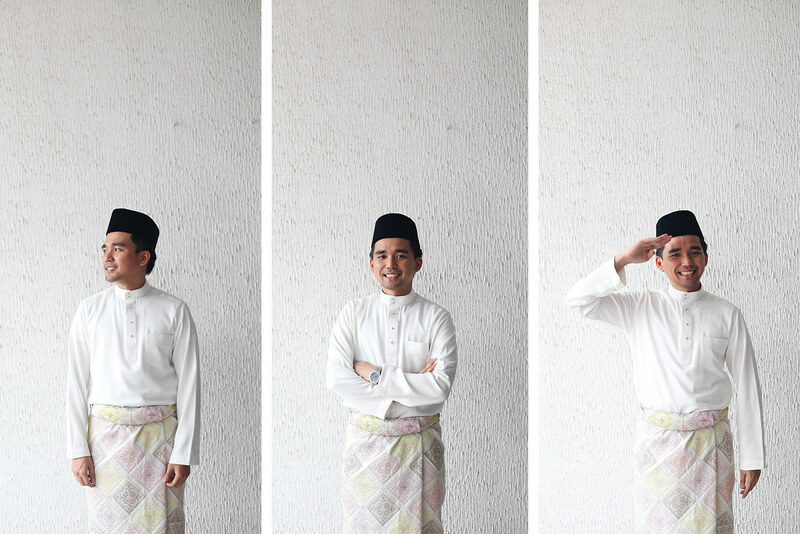 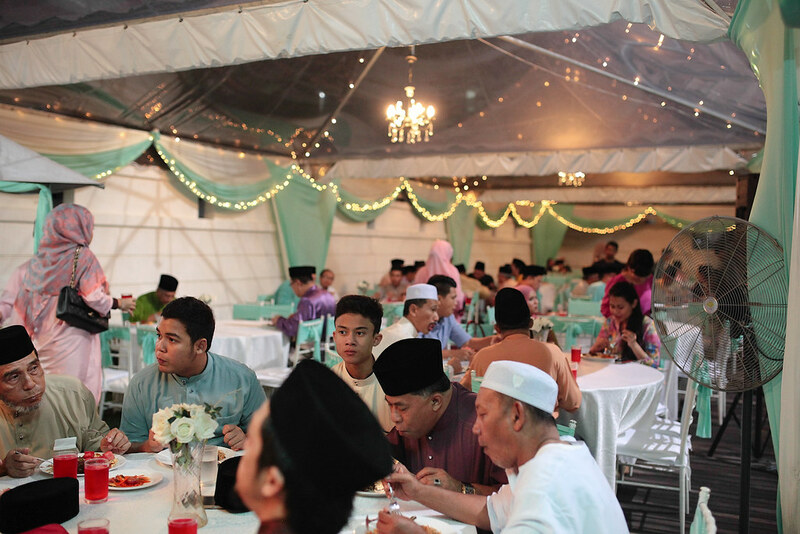 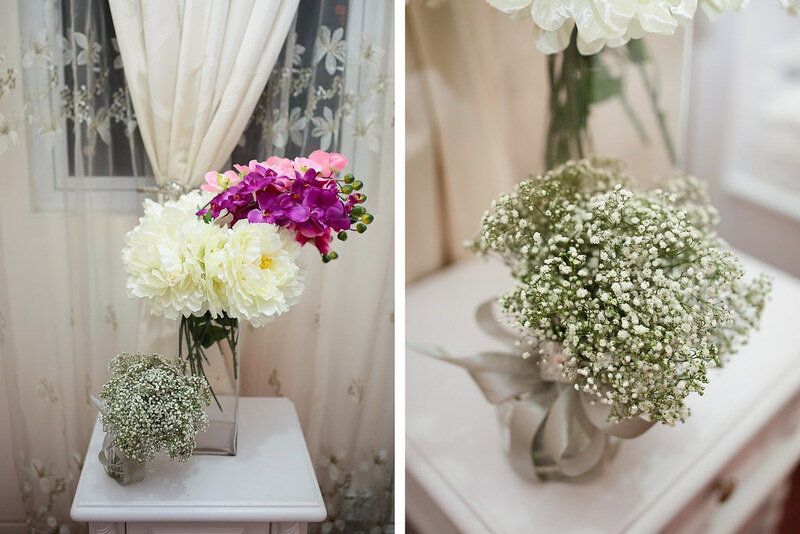 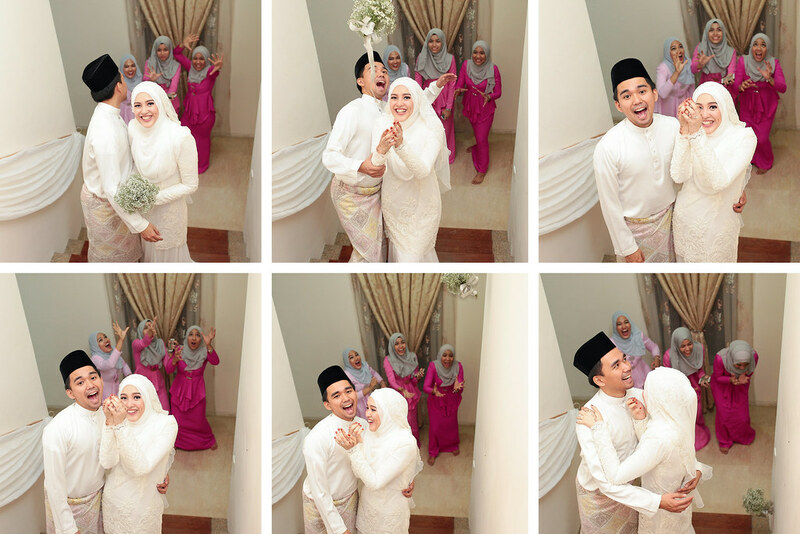 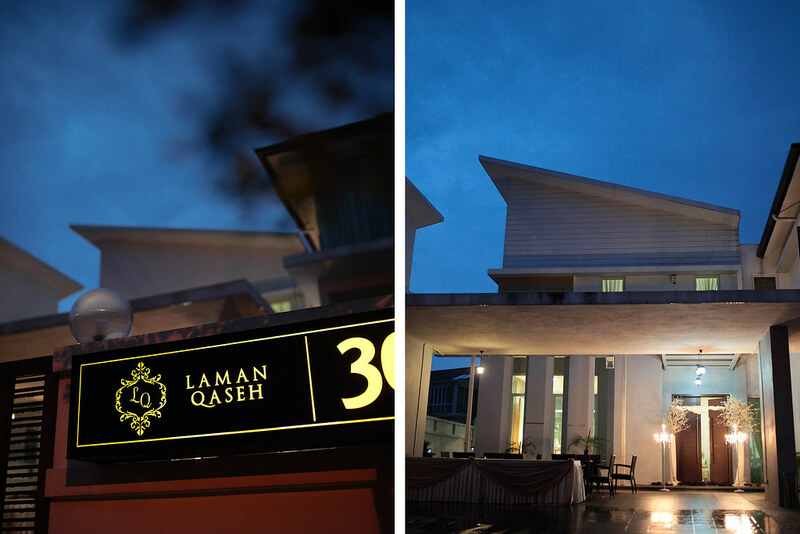 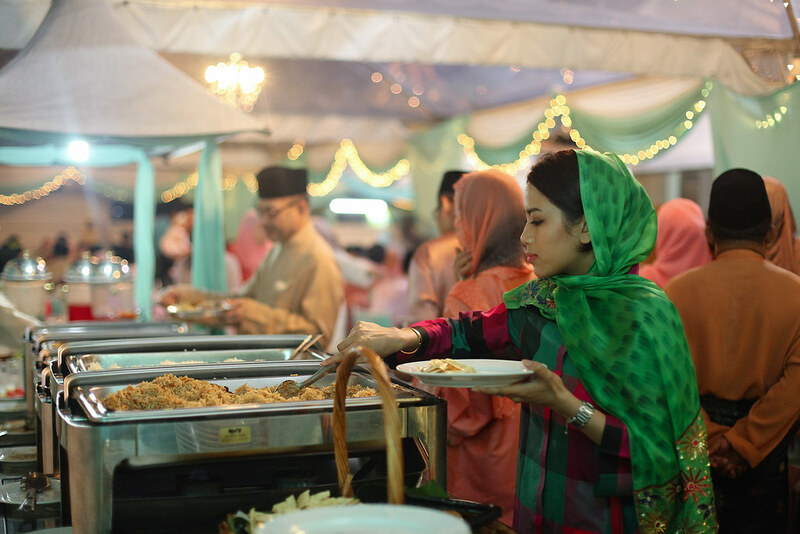 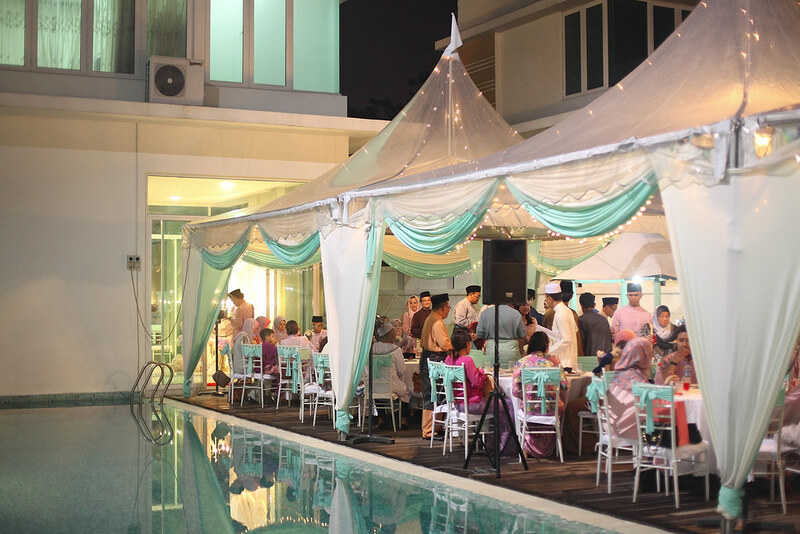 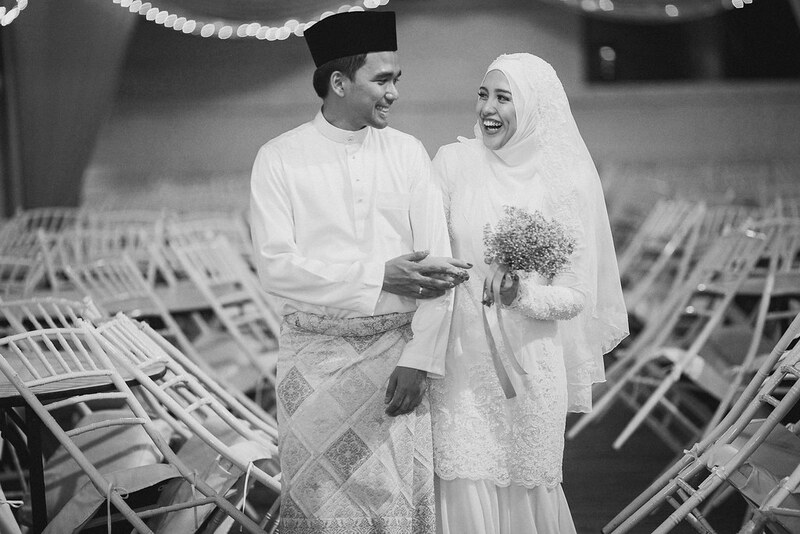 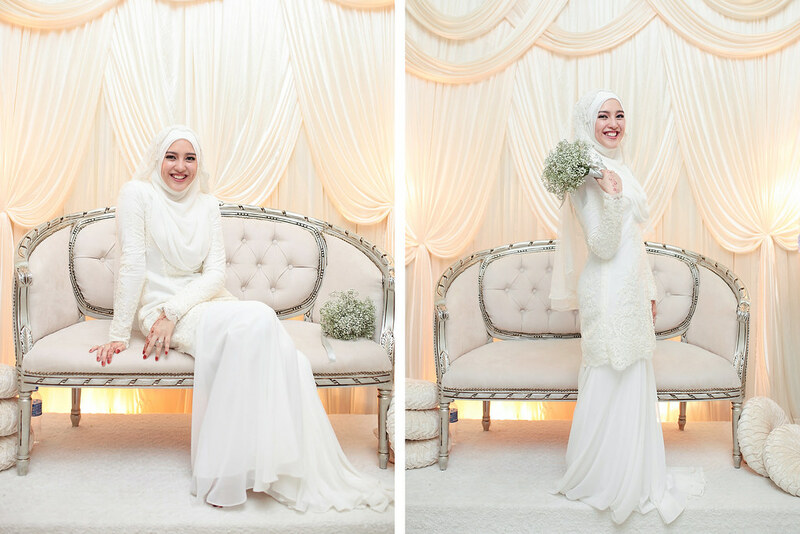 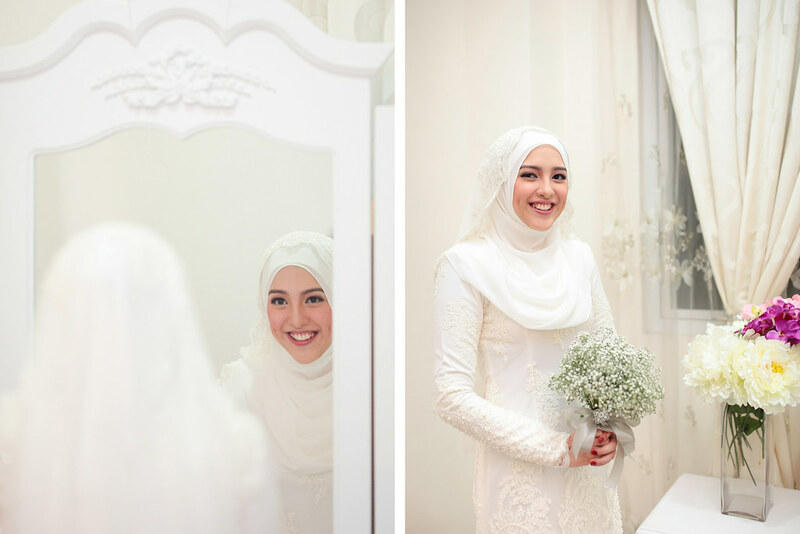 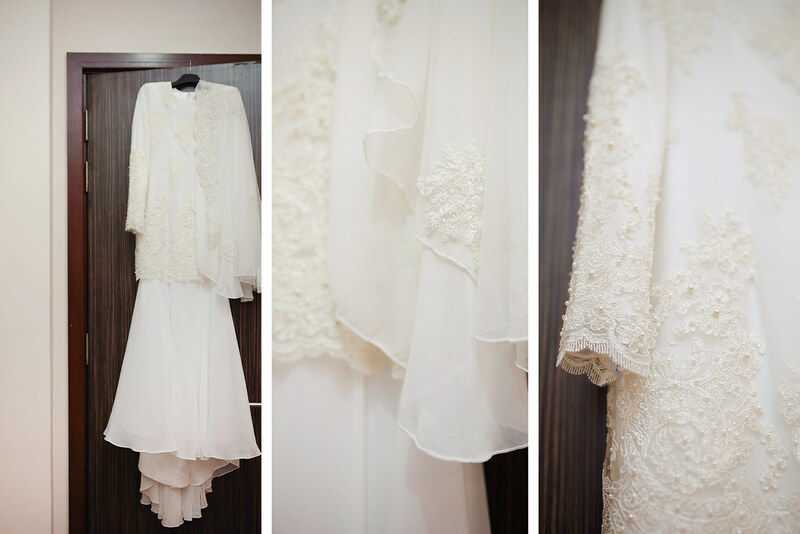 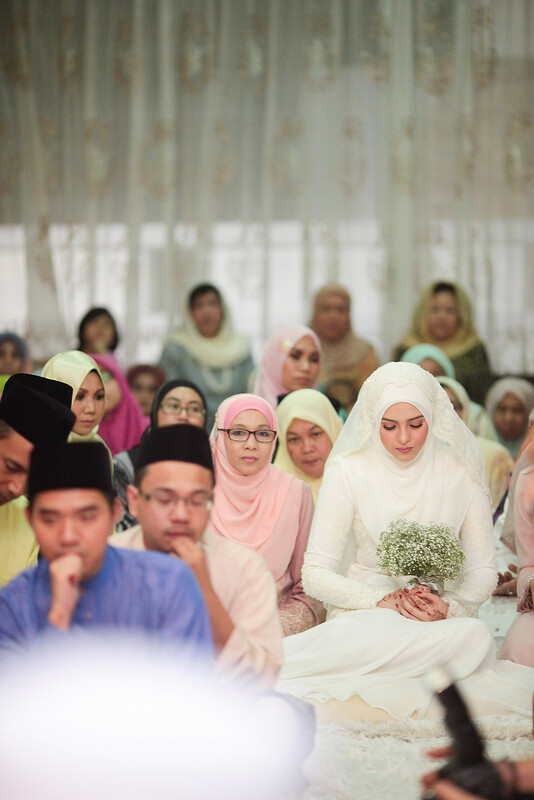 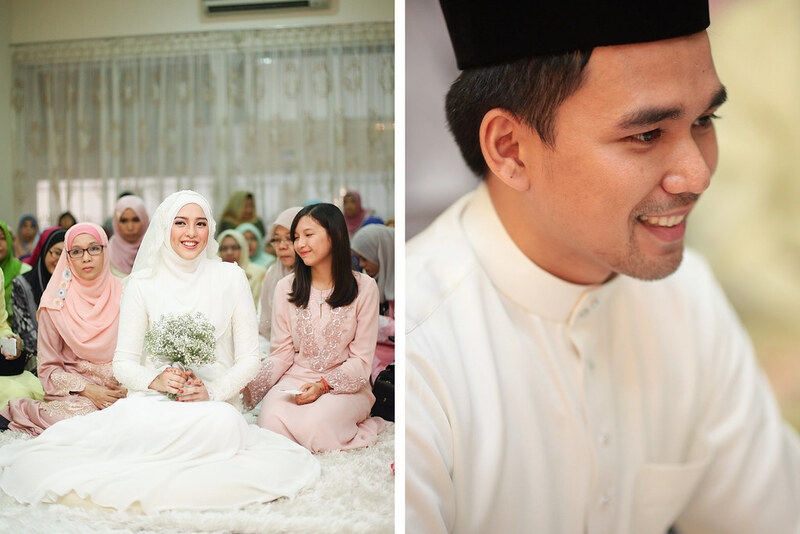 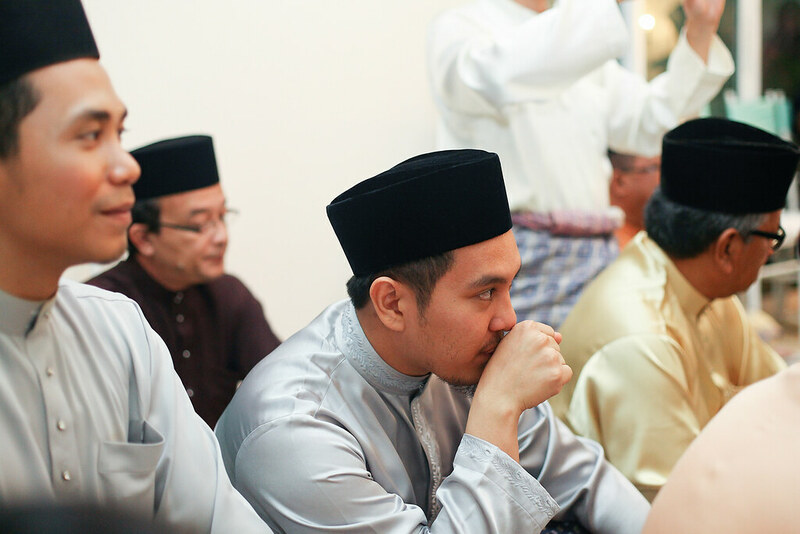 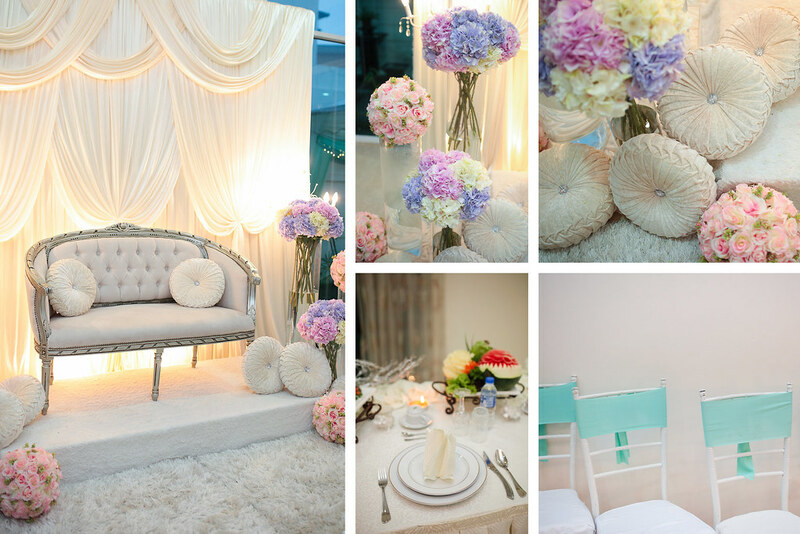 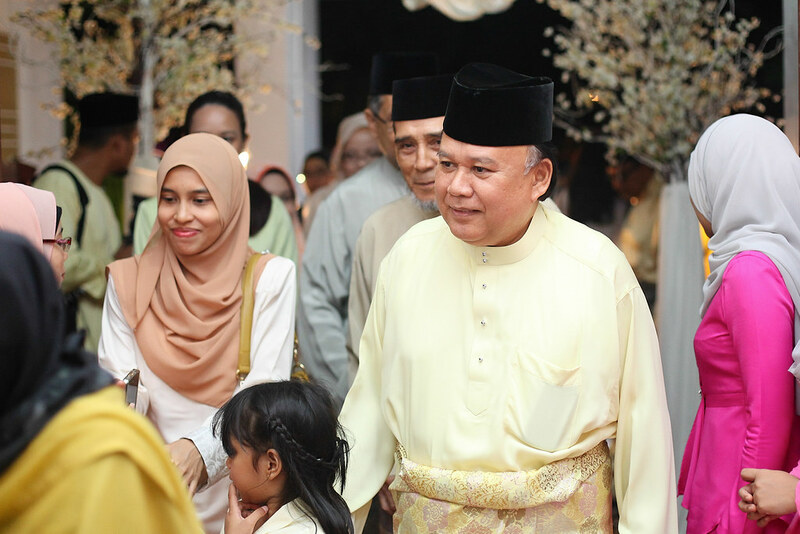 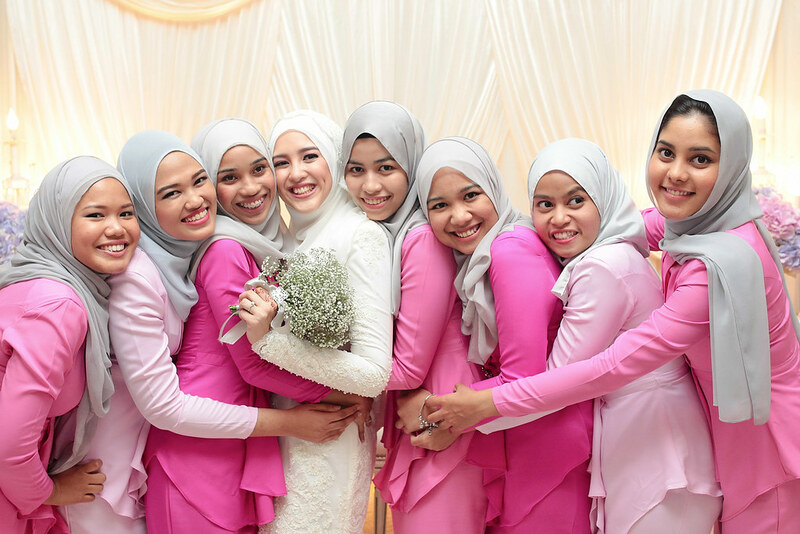 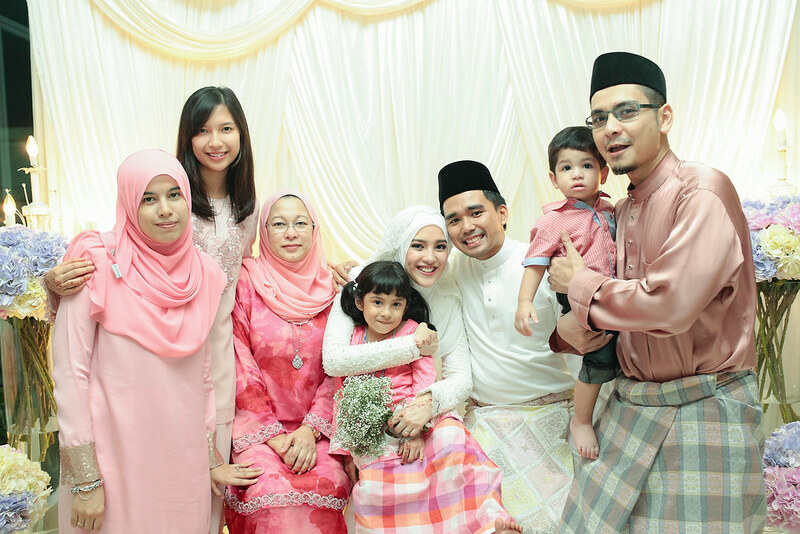 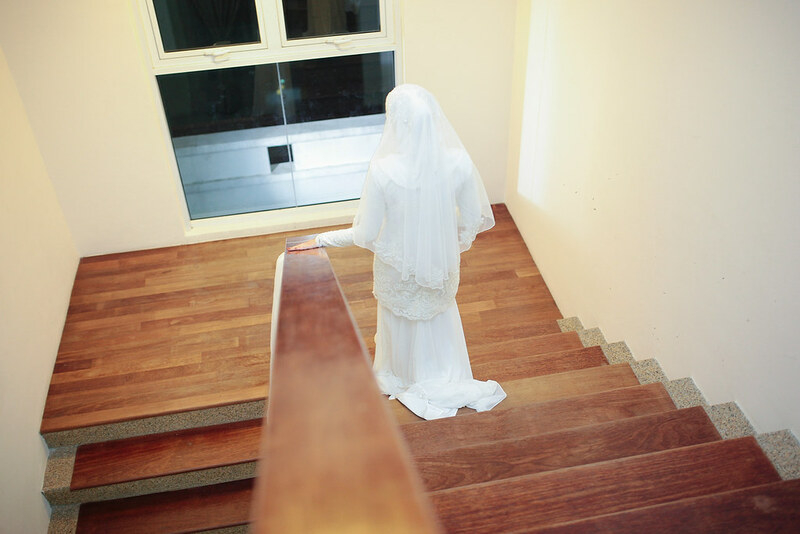 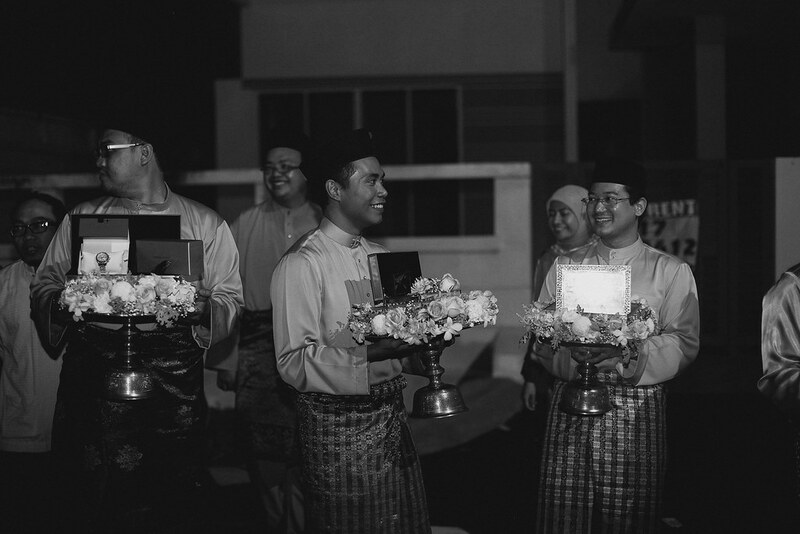 Faris and Sarah had a beautiful wedding at the Laman Qaseh in Shah Alam. 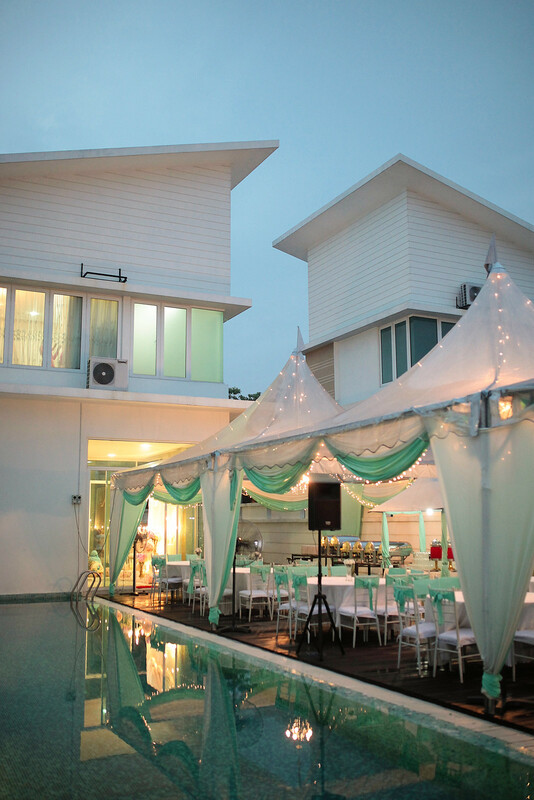 It was my second time photographing a wedding here and Im in love with this venue, if you need to find a place for an intimate wedding this is the place. 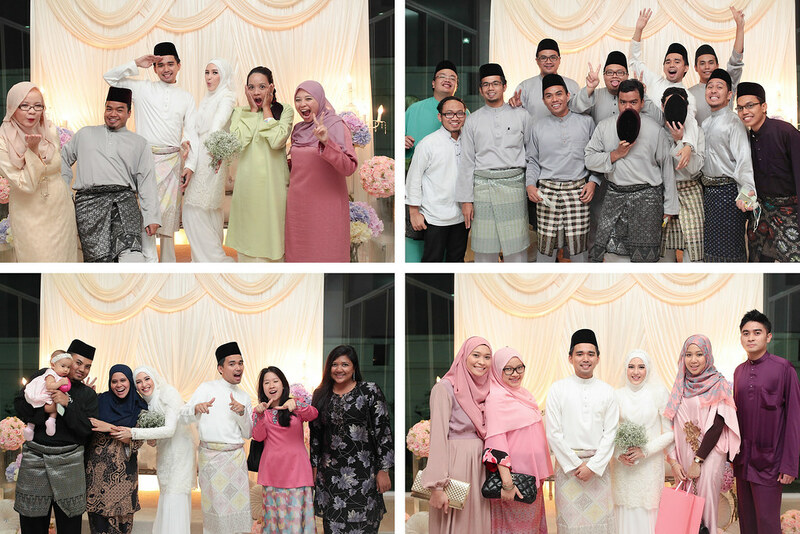 Congratulations, Faris and Sarah! 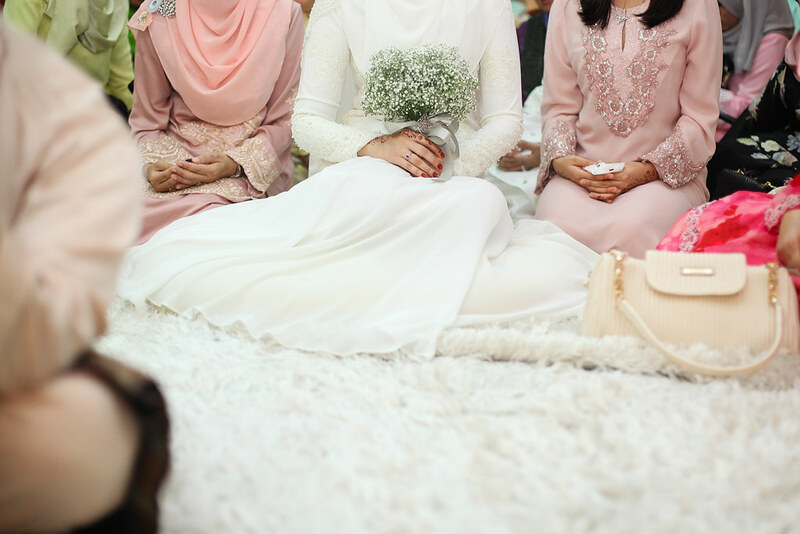 It was such a pleasure being a part of your special day!!! 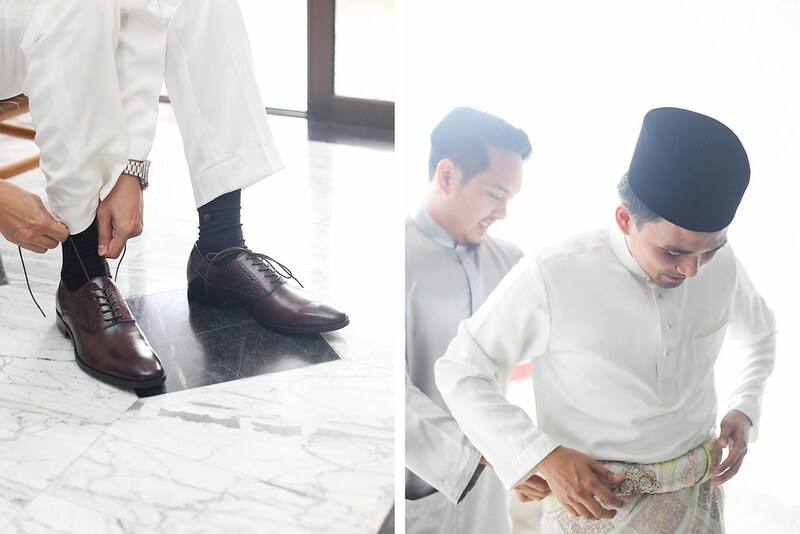 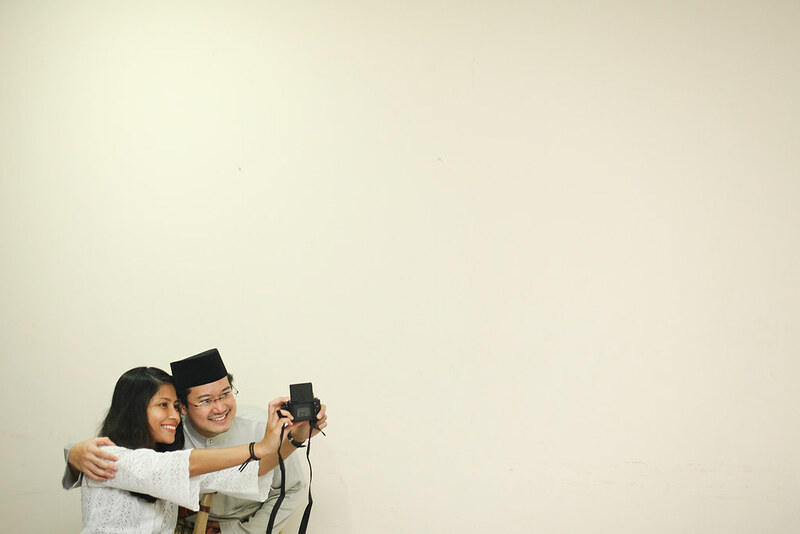 Special thanks to my second shooter, Faiz Zaini for doing an amazing job!